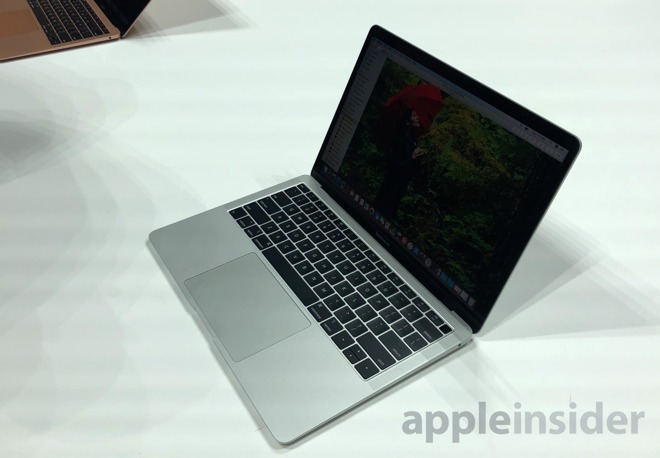 After a nearly two-year dry spell, we got to check out Apple's overhaul of the beloved MacBook Air complete with Retina display and dual Thunderbolt 3 ports. We are loving Apple's trend of reducing bezels and increasing screen sizes, as is evidenced by the removal of those silver aluminum bezels and the smaller physical volume of these new machines. They have also gotten new finishes to match Apple's others portable Macs — gold, space gray and silver. All of the ports have been changed, with only dual Thunderbolt 3 ports on the left and a headphone jack on the right. 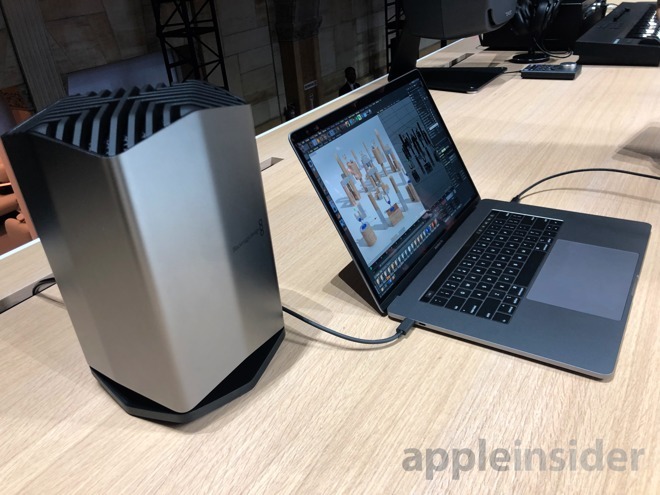 It isn't ideal to only have two, but at least they are Thunderbolt 3 rather than USB-3.1 type-C, which gives you a wealth of expansion options. A 23-percent larger trackpad which doesn't necessarily sound like a lot but makes a difference when actually using it. Another nice inclusion we were surprised by is Touch ID. It lives in the top right and makes it easy to quickly unlock your Mac, much the same as MacBook Pro owners have had since 2016. We are excited to play around with the 2018 MacBook Air more as we get it in our labs to check out the performance. The new MacBook Air starts at $1199 for 8GB of 2133 MHz RAM, an eighth-generation i5 1.6GHz CPU, and 128GB of storage. Orders start on today, with availability on November 7. Configurations are available with up to 1.5TB of storage for an additional $1000, and 16GB of RAM for $200 more. 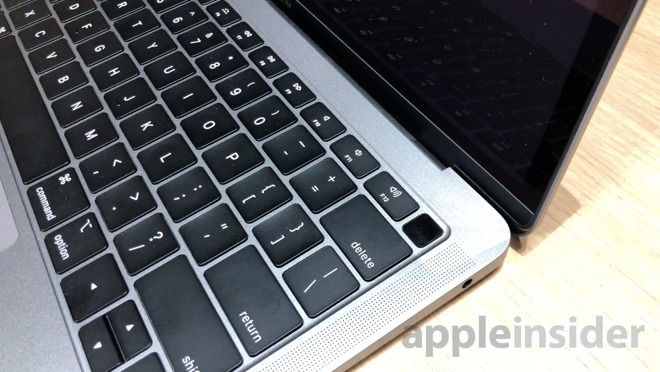 A previous version of this article incorrectly stated the MacBook Air uses a fan-less design.